Congressman Joe Courtney, D-2nd District, along with Rep. Lee Zeldin, R-N.Y., led a bipartisan group of 107 members of the House of Representatives in calling on the House Appropriations Committee’s Subcommittee on Commerce, Justice, Science and Related Agencies to continue their support for the National Sea Grant College Program, Courtney’s office announced on March 16. The members highlighted the Sea Grant program’s role in cultivating our nation’s aquaculture economy. 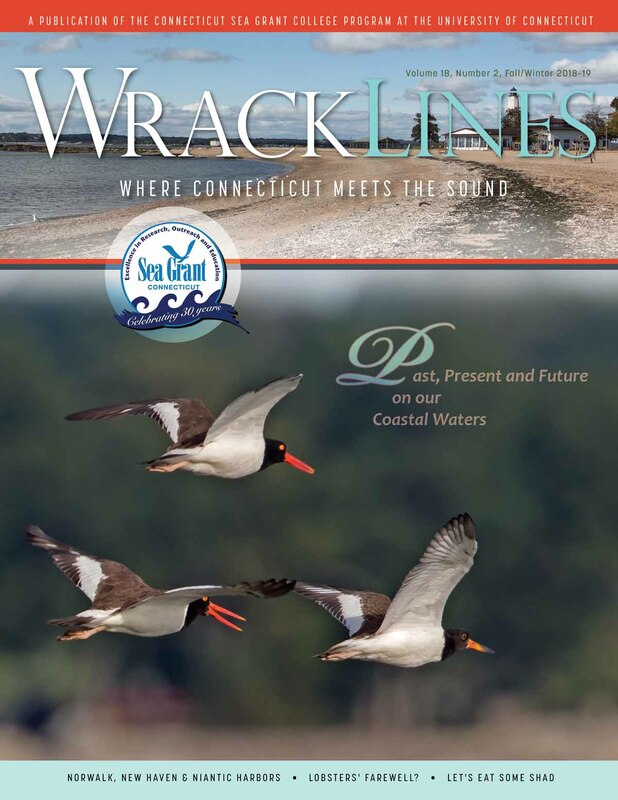 In addition, Connecticut Sea Grant has been awarded $368,300 in federal funding from the National Oceanic and Atmospheric Administration, Courtney announced. 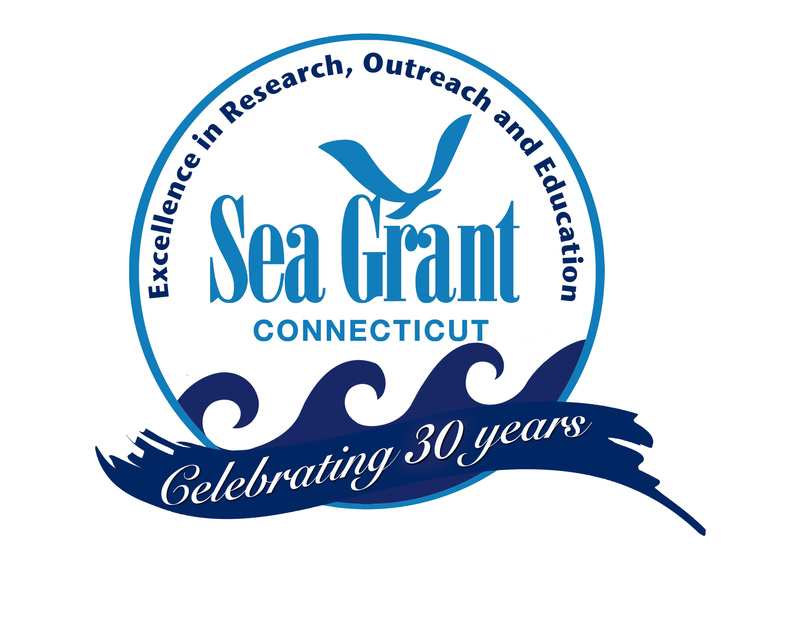 After receiving an initial grant of $216,300 in February, Connecticut Sea Grant’s total grant funding for 2018 is now $584,600 for 2018. 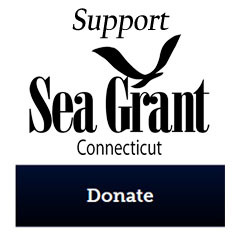 Sylvain De Guise, director of Connecticut Sea Grant, said the broad support demonstrated in the letter is especially gratifying. In addition to Courtney, all four of the other members of Connecticut’s Congressional delegation – Reps. Rosa DeLauro, Elizabeth Esty, James Himes and John Larson – signed the letter. The letter was sent to Rep. John Culberson, R-Texas, chairman of the subcommittee on Commerce, Justice, Science and Related Agencies of the Committee on Appropriations; and ranking subcommittee member Rep. Jose Serrano, D-N.Y.